Now you can collect action figures of your favorite DC Comics characters from any era in an all-new 6 ich scale. This first assortment features Batman, Deadman, Green Arrow and Mister Miracle. Each figure comes with multiple accessories! 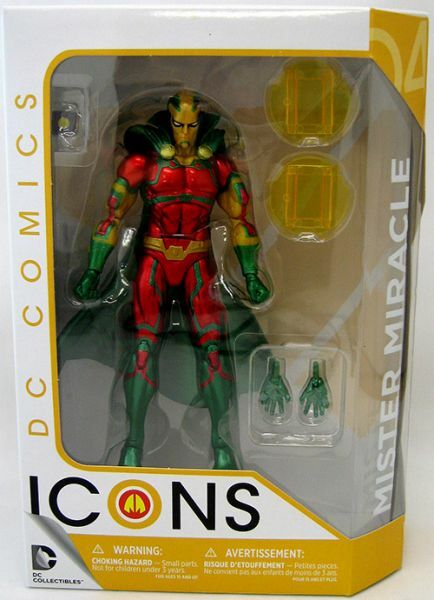 Mister Miracle Earth 2 stands 6 inches tall. Each figure sold separately.